Distribution Liquor License. This guide is intended to assist any person who wishes to register as a macro manufacture and/or distributor of liquor.All macro manufacturers and/or distributors of liquor must be registered with the NLA. The prospective registrant has to complete and submit the required information in a prescribed manner and form and submit it to the NLA. Applications may be hand-delivered, e-mailed or posted to the dti. Incomplete applications will not be considered and may be returned to the prospective applicant. Correspondence between the applicant and the NLA will occur only for complete applications. The prospective registrant should indicate if they receive financial income from another entity within the liquor industry, e.g. 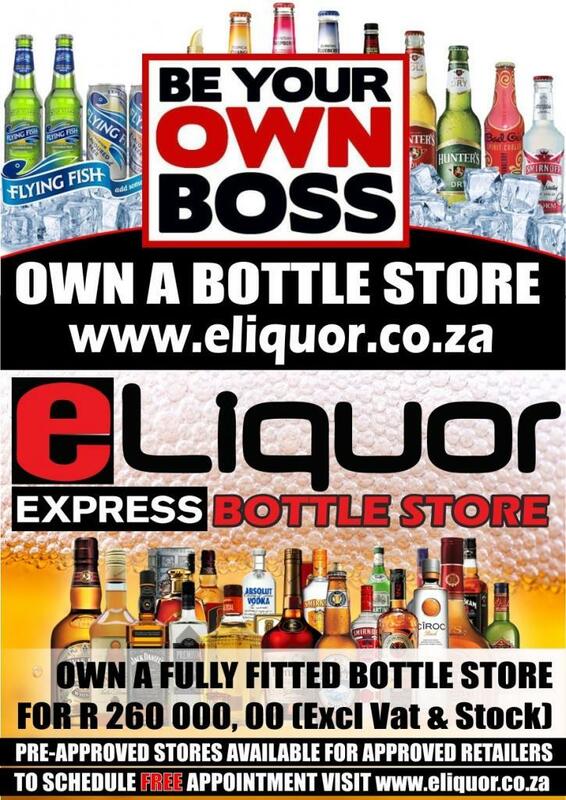 ownership of a retail outlet, having shares in companies involved in the liquor trade etc. The prospective registrant should state where he/she has a financial interest in the liquor industry within the republic, and provide the information equally in respect of each shareholder, member, partner or beneficiary if the applicant or transferee is not an individual. The applicant needs to indicate their commitment in respect of the Broad-Based Black Economic Empowerment Codes of Good Practice (the codes can be accessed here. The applicant is expected to propose a contribution towards combating liquor abuse; he/she can make financial and/or non-financial contributions. New entrants into the industry: Are your business activities going to encourage or hamper the entry of new entrants into the liquor industry? Job creation: Are your business activities going to help create more jobs within the industry? Diversity of ownership within the liquor industry: Will your registration promote or restrict ownership concentration at vertical or horizontal levels of the industry? Efficiency of operation: Your expertise to run a business of this nature. Exports: Are your business activities going to encourage or hamper the exportation of liquor from the country? Here the applicant also needs to indicate the volume and type of liquor to be exported, if any. Competition within the industry: Indicate how your business activities will affect competition within the industry. The applicant should provide a list of competitors as well as their market share within a particular geographic market. Provide information of the projected annual turnover and pay the application fee relevant to the projected/annual turnover. The applicant should provide and attach proof of payment of the application fee (R500) when lodging the application. Verification certificate issued in terms of the B-BBEE Act. Once the final conditions of registration are imposed and before registration, the applicant will be required to pay a registration fee that correlates with the projected annual turnover. A NLA 9 registration certificate will be issued to the applicant with the final conditions of registration. The registrant has to ensure that the registration is renewed annually and complete fully the form NLA 28 and pay the annual renewal fee. Renewal should be done a month before the expiry of the registration. 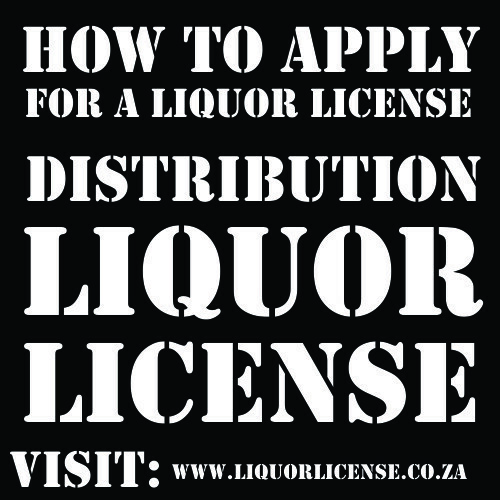 Any person wishing to register for a retail liquor licence (tavern, pub, bottle store, etc.) can contact the provincial liquor authority/board in their respective province – provincial contact details.